Gemalto's Fly To Gate Solution For Airline Passengers - The Independent Global Source for the Flexible and Printed Electronics Industry. 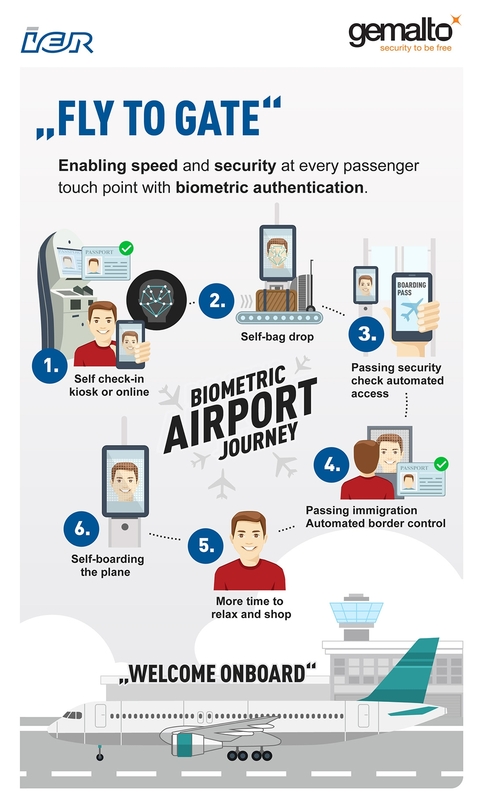 Enables speed and security at every passenger touch point with biometric authentication. 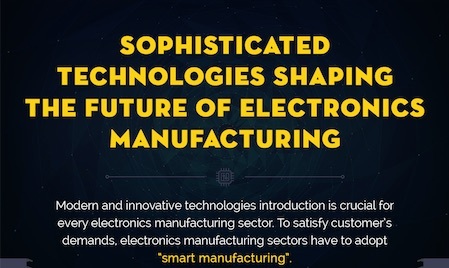 The role of modern technology in revolutionizing the electronics manufacturing industry. 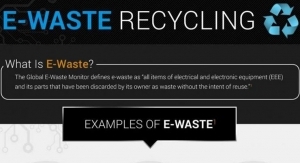 There were more than 2.6 billion data records compromised in 2017. More than 1.9 billion data records were compromised in the first half of 2017. 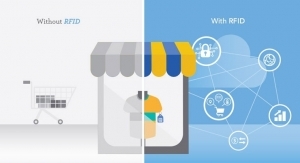 From inventory to the shoppers' experience, NXP shows how the use of RFID has changed the retail industry. 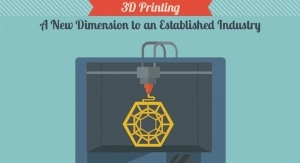 The concept of 3D printing is revolutionizing not just the printing industr,y but also the manufacturing sector. 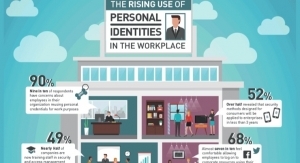 Research suggests that credentials used for other personal applications, such as personal email, worries organizations. More than 554 million data records were compromised in the first half of 2016. 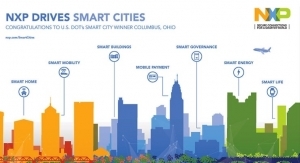 Columbus, OH receives US Department of Transportation award. 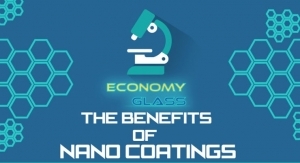 Nano coated products are being developed and distributed for a wide range of applications. 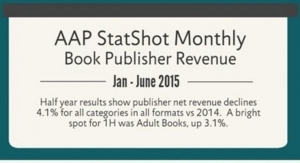 eBooks sales were on the decline while paperbacks increased during the first six months of 2015. 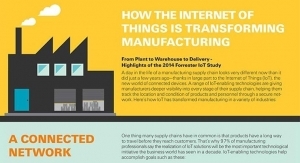 According to the 2014 Forrester IoT study and Zebra Technologies, the Internet of Things (IoT) is changing supply chains. 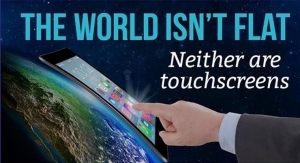 Flexible touch interfaces are ideal for markets ranging from displays to wearables. 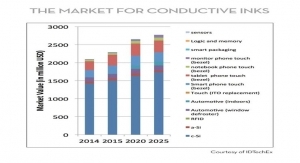 The conductive ink market had more than $2 billion in sales in 2014, and is expected to grow to $2.7 billion by 2025.